Publisher: Daily Mail; News Chronicle; Michelin; etc. Country: United Kingdom. Date: 1948- . I-Spy on a Train Journey. London, News Chronicle Book Department, 1958 (I-SPY Books). Images of front cover, pages 24 and 25, and back cover. 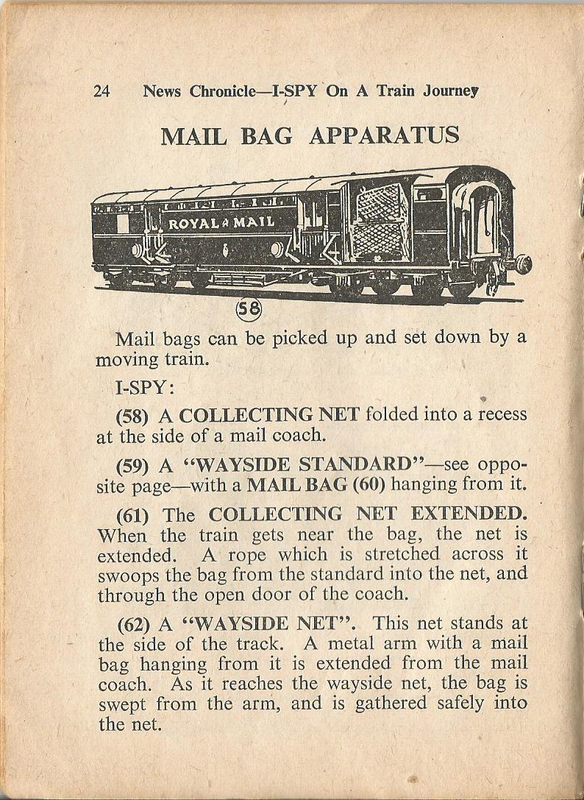 Series Note: I-SPY was a series of small booklets published in the United Kingdom for children. 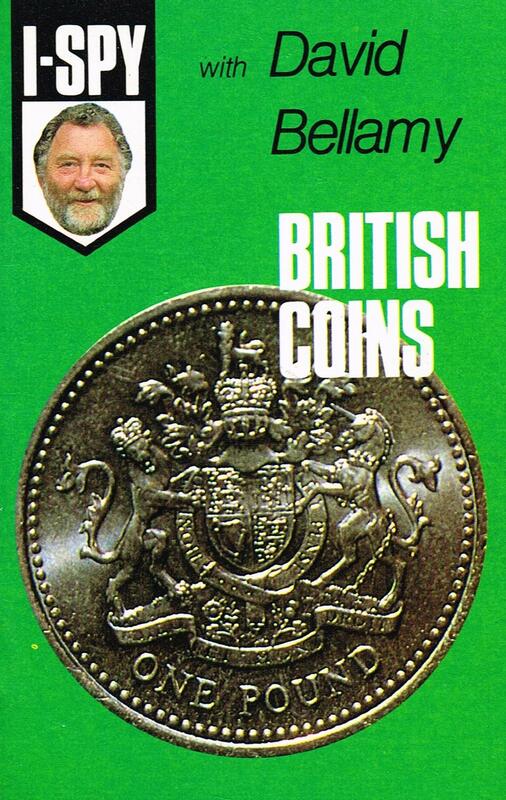 Each booklet was published on a different subject (e.g. I-SPY at the Seaside, I-SPY on a Train Journey, I-SPY Cars) and children were encouraged to spot and tick off the objects listed in the booklet and thereby gain points. Children would send in completed booklets to the Big Chief I-Spy (the pseudonym of the writer and headmaster Charles Warrell) or the award of a feather and an order of merit. 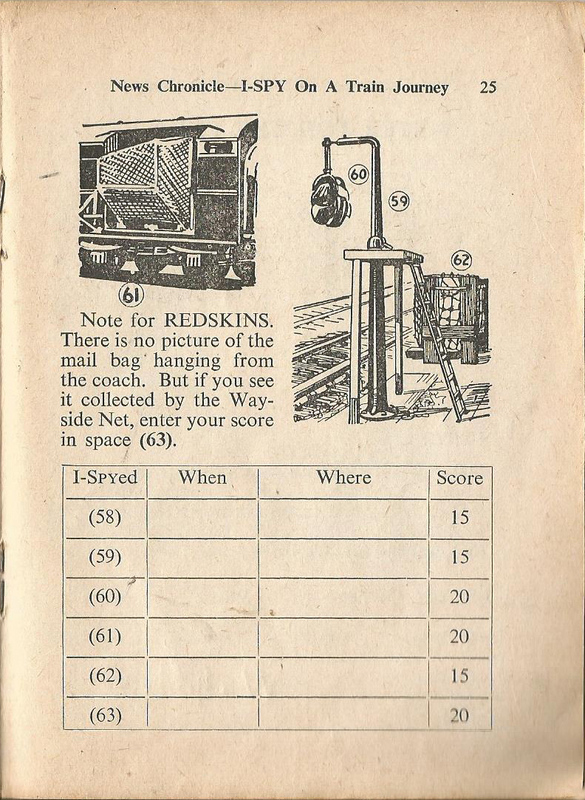 Children participating in this game were known as The I-SPY Tribe. By 1953 there were half a million members of the Tribe. 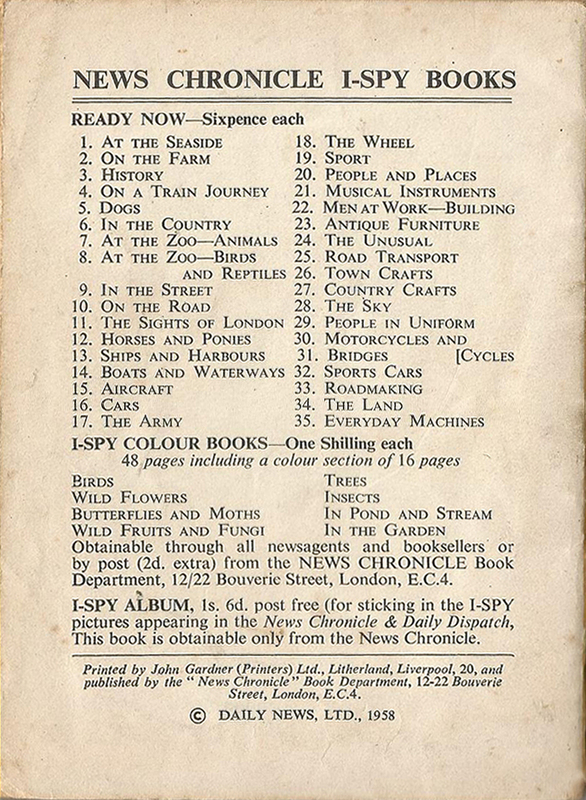 By 2010 sales of the I-SPY booklets totalled 25 million. Charles Warrell retired in 1956 and was succeeded in turn by several other Big Chiefs : Arnold Cawthrow, Robin Tucek and David Bellamy. 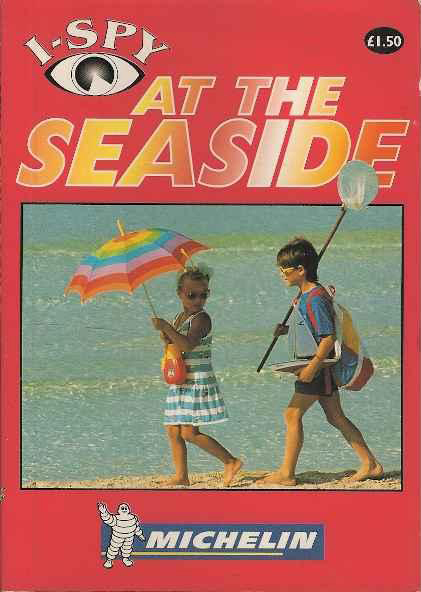 This series is not to be confused with I SPY series published by Popular Books, Inc., New York. -- David Norris, "On the Trail with Big Chief I-SPY", in: This England's Annual 2018, This England Publishing Ltd., 2017, pp. 32-33. -- Nicholas Tucker, "Obituary: Charles Warrell", The Independent, 30 November 1995. -- Rex Walford, Geography in British Schools, 1850-2000: Making a World of Difference, London, UK/Portland, OR: Woburn Press, 2001. p. 154. See Google Books here. -- Ted Wragg, The Cubic Curriculum, London: Routledge, 1997. See Google Books here. 1. I-Spy at the Seaside. London: News Chronicle, 1950; London: News Chronicle Book Department, 1960. 2. I-Spy on the Farm. 4. I-Spy on a Train Journey. 6. I-Spy in the Country. 7. I-Spy at the Zoo - Animals. 8. I-Spy at the Zoo - Birds and Reptiles. 9. I-Spy in the Street. London: News Chronicle Book Department, 1955. 10. I-Spy on the Road. 11. 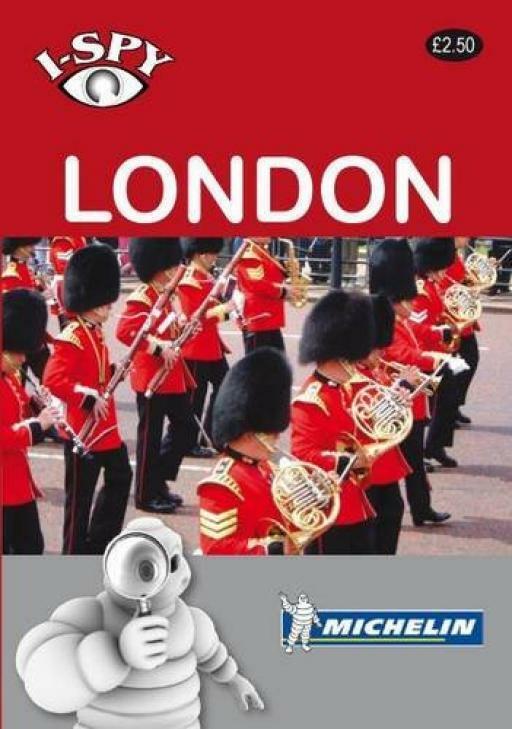 I-Spy The Sights of London. 12. I-Spy Horses and Ponies. 13. I-Spy Ships and Harbours. London: News Chronicle Book Department, 1955. 14. I-Spy Ships and Waterways. 20. I-Spy People and Places. 22. I-Spy Men at Work - Building. 29. I-Spy People in Uniform. London: News Chronicle Book Department, 1955. 30. I-Spy Motorcycles and Cycles. 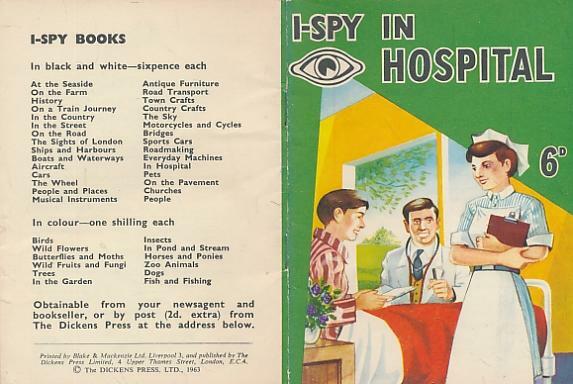 London, The Dickens Press, 1963 (I-SPY Books). Horsham, West Sussex, Ravette Publishing, 1983-84. 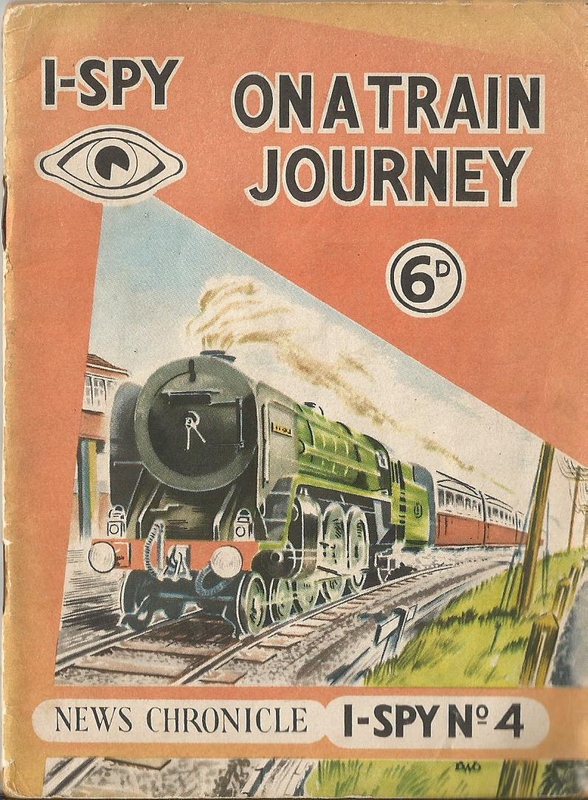 Michelin Travel Publications acquired the I-SPY series in 1998.